Grab yourself a bargain or I can get my Superlight to as new - full respray, new carbon, etc so the car will be mint price to be quoted . 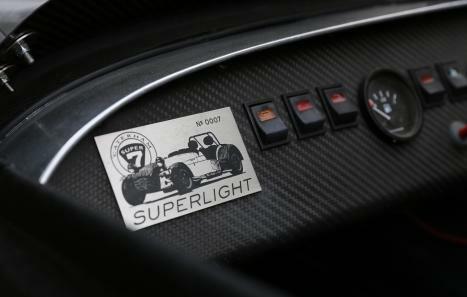 A very rare opportunity to buy an original Superlight 7. 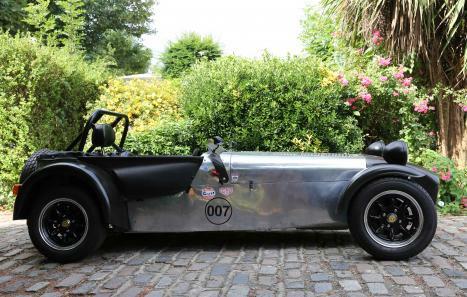 This is a very original Superlight and is an iconic 7. 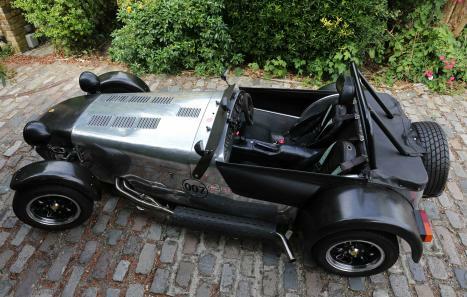 Engine rebuilt by BOSS racing and new clutch fitted at a cost of £3500 and money spent at PT Sportscars. 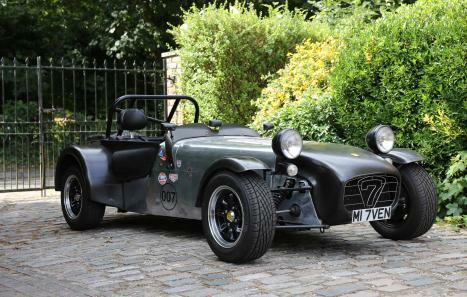 Superlight #110 HAS BEEN SOLD at £26,950 .